Negative interest rates, and the possibility of seeing them in The U.S. The inevitable deflating of the "Chinese credit bubble"
Get embed code for this episode. | For other embed code options click here | audio Download the MP3 File (61.25 MB) . 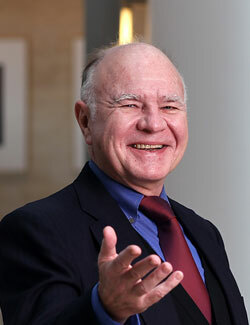 Marc Faber is a Swiss investor based in Thailand. Faber is publisher of the Gloom Boom & Doom Report newsletter and is the director of Marc Faber Ltd which acts as an investment advisor and fund manager.